Was Titanic's Rudder Too Small? Should the Lookouts have had Binoculars? What did Marine Superintendent James McGiffin Know? Did Titanic have Inferior Steel? 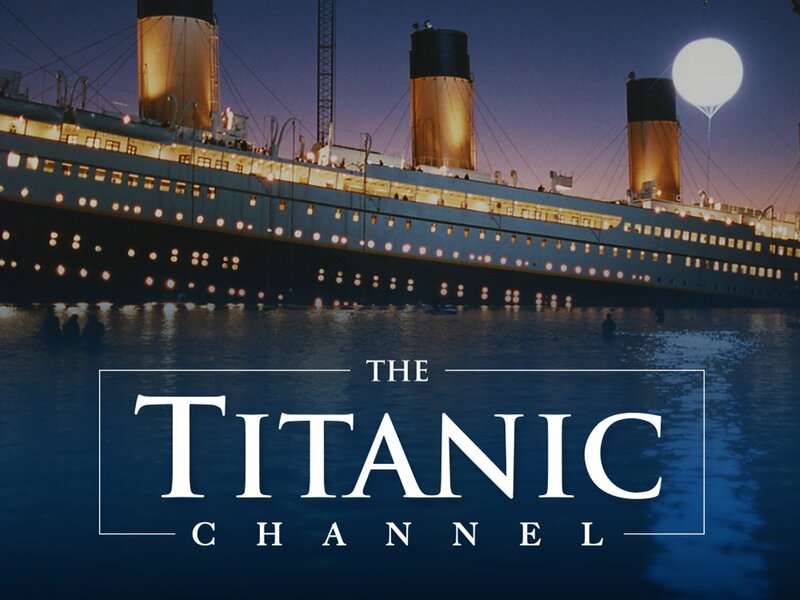 Should Titanic have Turned into the Iceberg? Why Was Titanics Position Wrong? The Body in the Steamer Trunk? Titanic Passenger: William Johnson "I'll wait until the women and children are off"
Did the New York Times Invent Disaster Coverage? Was Olympic Retired Too Soon? Who Really Designed The Titanic? How Long Will Titanic Last?